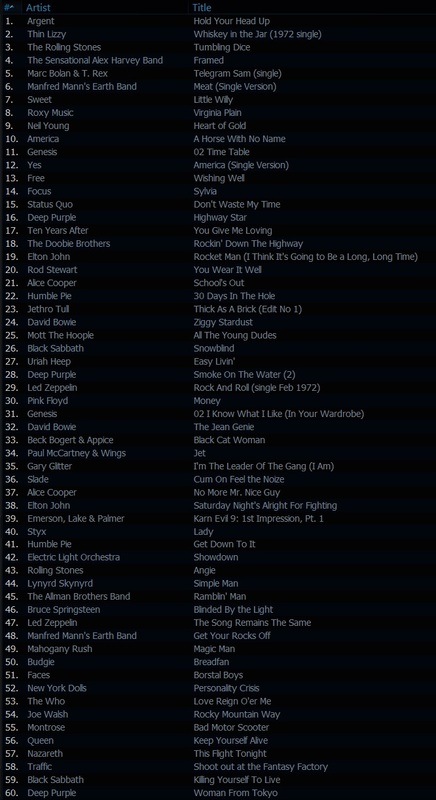 60 of some of the best songs from the years ’72 & ’73, along with the years’ news headlines, interesting stories and events. We’ll be letting you know when Part 3 will go to air soon! !